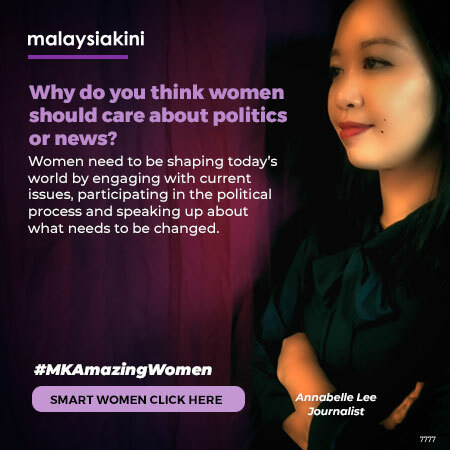 ADUN SPEAKS | With the disastrous results in the last three consecutive by-elections, there is talk abuzz that some kind of leadership change within Pakatan Harapan might be in the offing. However, it is not clear whether the reference is made to the top leadership or to change some non-performing cabinet ministers. The question of Dr Mahathir Mohamad relinquishing his position as the prime minister might not rise as he has one more year to go. He has indicated numerous times to the public he will give up his post to PKR’s Anwar Ibrahim at the agreed-upon time. Ministerial changes might be in the order of things. 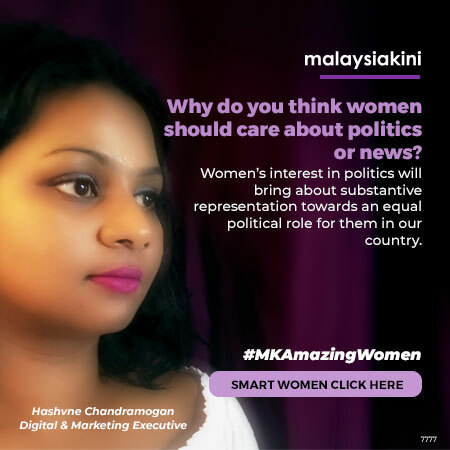 It has been speculated a few times that Mahathir might make some cabinet changes. Perhaps, in the wake of the losses in these by-elections, the time might have arrived to make the changes, if the performance of some ministers is not up to the mark. It is not about Mahathir or the change of ministers; even Anwar has been factored in the talk about changes. In Rantau, PKR's Dr S Streram might have been the candidate, but it was Anwar who campaigned tirelessly. It was Anwar who was the symbol or icon of Harapan leadership. 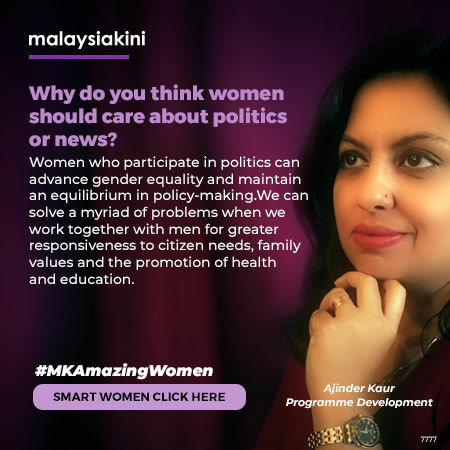 Even with the overwhelming presence of Anwar, there was little penetration in Malay areas and, furthermore, his charm and charisma could not prevent the shift of around 30 percent non-Malay voters, predominantly Indians, to the side of BN. Some irresponsible quarters are using PKR’s non-performance to say that Anwar might not be a suitable person to succeed Mahathir when the latter retires in a year’s time. One good thing that stemmed from Umno’s victory in the recent by-elections is that it had put a stop to the exodus of Umno leaders into Bersatu. In other words, Bersatu has been stopped in its tracks recruiting more Umno leaders with the revival of Umno. Surely, this might have disappointed those leaders in Harapan who were bent on spoiling the chances of Anwar to succeed Mahathir by drawing former leaders of Umno into Bersatu. It is admirable for Mahathir to hold on the reins of prime ministership at his advanced age. Although some members of his cabinet have not been performing well, Mahathir, given his vast experience, is holding on. 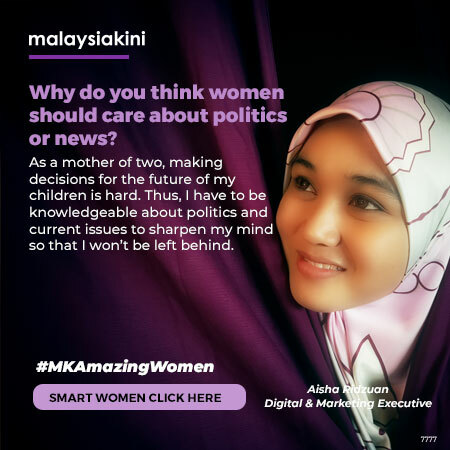 Anyway, his advanced age and the need for a cabinet overhaul are things that are not lost upon Mahathir. Recently, he also remarked that Anwar would make a good prime minister, certainly better than Najib Abdul Razak, the former prime minister. The general warming of the relationship between Mahathir and Anwar augurs well for the future of the country. Some detractors who wanted to derail the prospect of Anwar becoming the prime minister might have fallen by the side. As I said earlier, even if Harapan has suffered losses in the recent by-elections, the drift of Umno leaders, orchestrated by some Harapan leaders opposed to Anwar, into Bersatu has been stalled. Anyway, by-elections are not general elections; the recent losses do not nullify Harapan’s potential in delivering its promises to the people. 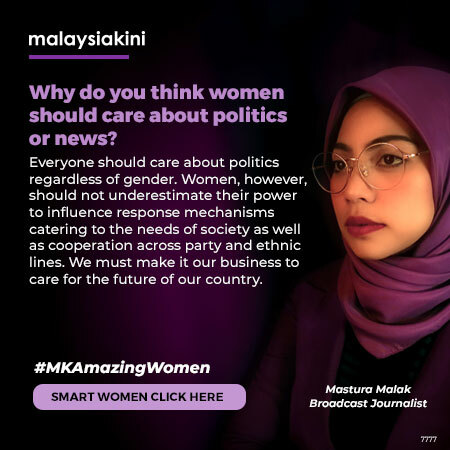 So, talk about Mahathir not providing the crucial leadership for victory in the recent by-elections cannot be used as a reason for his departure from the realm of Malaysian politics. However, as prime minister of the country, he must seriously view the developments and whether they benefit the people. 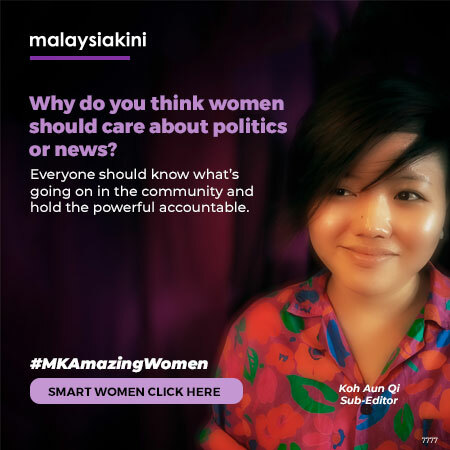 Mahathir must find out whether his ministers are doing their duties and why there is a growing dissatisfaction with the Harapan government. That is, if the recent by-elections are any indicators. Maybe, the performance of the government should be measured in terms of implementing the provisions of the Harapan manifesto. 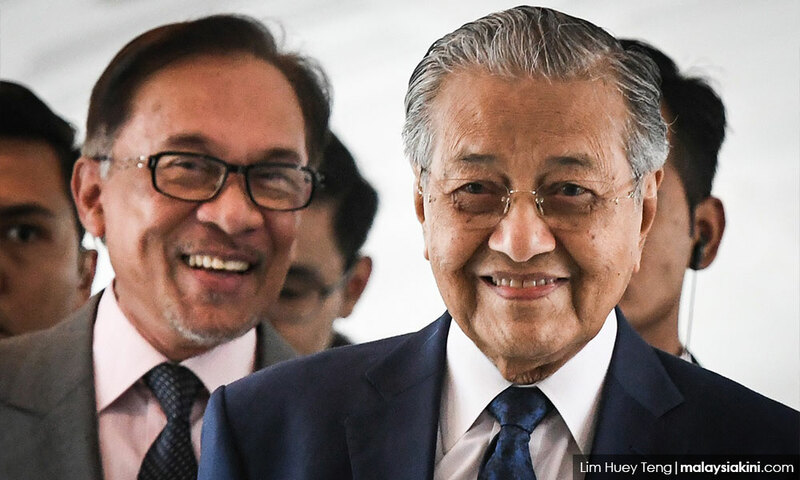 If it is ridiculous to ask Mahathir to make way on the basis of the government’s poor performance in the by-elections, then it is also preposterous to expect Anwar to give up the post of prime minister, something that has eluded him for a long time. The question of succession has been settled. When Mahathir gives up his post at the appropriate time, Anwar will become the next prime minister. 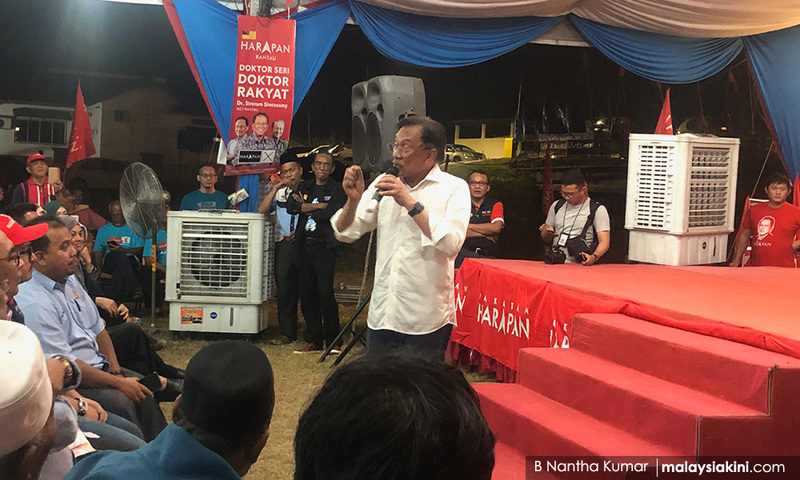 Ironically, PKR might have lost the Rantau by-election, but it has contributed towards strengthening the position of Anwar in the party and in terms of succession. 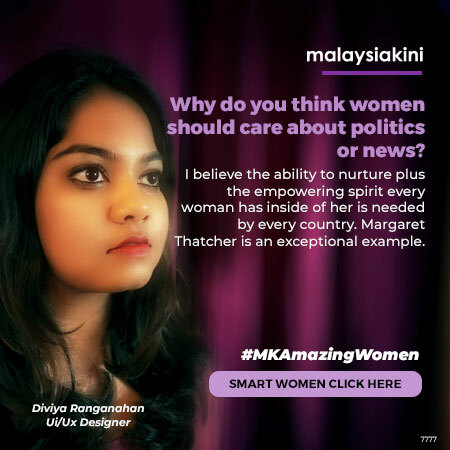 Interestingly, politics operates in mysterious ways in Malaysia. Paradoxically, Harapan’s recent electoral losses might have strengthened Anwar’s position. P RAMASAMY is Perai assemblyperson.